OPPO Philippines recently announced that they are dropping the price of the OPPO F9 to PHP15,990. That’s PHP2,000 off its original price of PHP17,990. The new price will take effect starting January 25, 2019. Take note that this is only applicable to the OPPO F9 Sunrise Red, Twilight Blue, and Starry Purple. The Jade Green limited edition variant, unfortunately, will remain priced at PHP17,990. 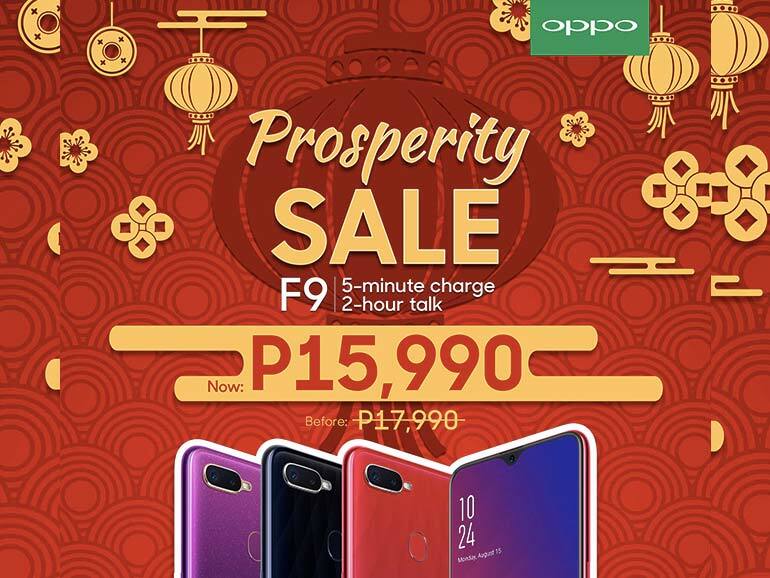 The PHP2,000-price drop is our way of thanking Filipino customers for a phenomenal 2018 and to celebrate the Chinese New Year,” said Zen Han, OPPO Philippines VP for Channel Sales. The OPPO F9 has a 6.3-inch full HD+ display with a waterdrop, a 2.0GHz octa-core MediaTek Helio P60 processor, 6GB RAM, 64GB expandable storage, a 25MP selfie camera, and 16MP + 2MP dual shooters at the rear. It also has a 3,500 mAh battery with VOOC fast charging. The OPPO F9 is available in OPPO stores and kiosks nationwide. The Jade Green limited edition variant is only available in select branches. Also, OPPO’s contest with ABS-CBN Bantay Kalikasan is still running and will end on January 31. 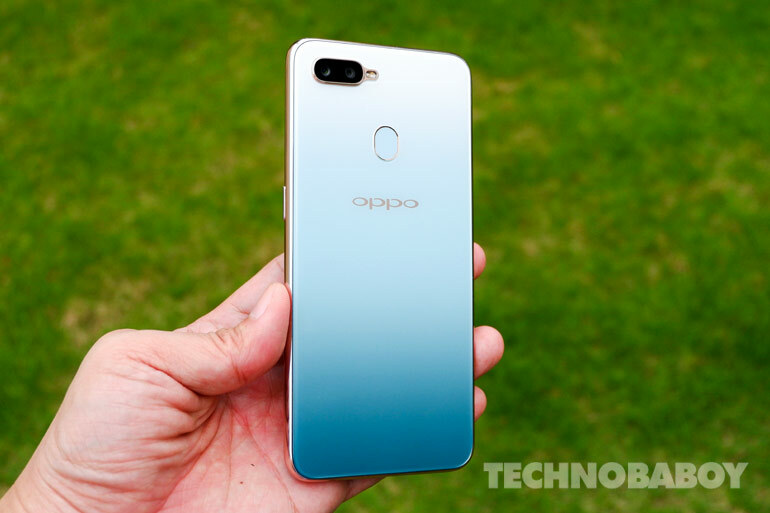 You could win a brand new OPPO F9 Jade Green just by liking and sharing a photo. For more information, check out our post about it HERE.